Discover an Incredible New Sport with Lake Tahoe's Only USHPA Certified Advanced Instructor. Lake Tahoe Paragliding is the premier paragliding school around Lake Tahoe/Reno area. We offer a full academic program from your beginner rating (P1), all the way to your advanced (P4) rating. We also teach speed-flying, offering both M1 and M2 certification. 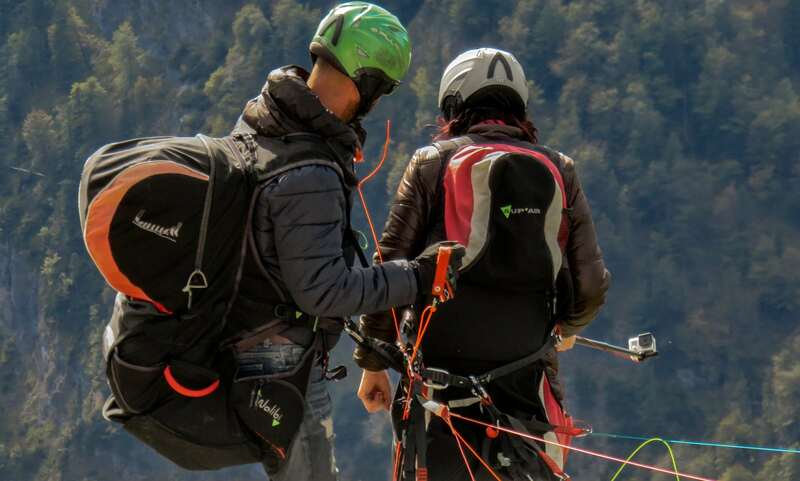 We are committed to giving you all the tools you need to become a successful paraglider pilot. Unlike other schools, Lake Tahoe Paragliding will be there every step of the way to insure your success. Come out and join the fun today! We offer a full academic program from your beginner rating (p1), all the way to your advanced (p4) rating. Take a ride down our training hill! This course consists of a introduction to gear, ground school and, if conditions permit, a tandem flight with one of our USHPA certified Tandem Instructors. This is our most popular course. It includes everything in the beginner course plus twenty more supervised flights. At the end of this course and after you have passed the flight test and written test, we will sign you off to P2. After you have been signed off to your p2 with Lake Tahoe Paragliding, we will work on filling in your log book with the required amount of flights, hours, flying sites, and other requirements to sign you off to P3. After you have been signed off to your p3 with Lake Tahoe Paragliding, we will work on filling in your log book with the required amount of flights, hours, flying sites and other requirements to sign you off to P4. 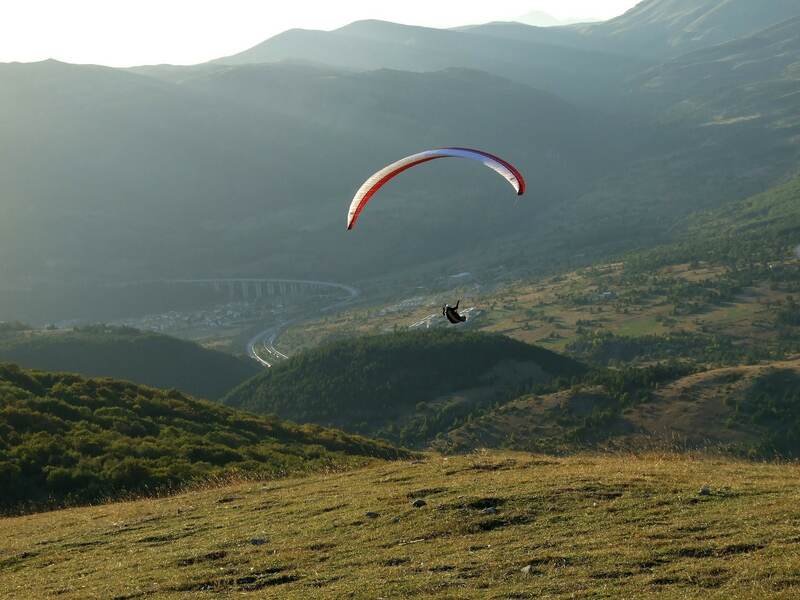 Looking to take your paragliding skills to the next level? Explore the exiting sport of speed-flying with Lake Tahoe Paragliding, where our instructors will teach you the required skills to earn your M1 and M2 certification. Please note, it is highly recommended to have at least your beginner paragliding rating (P2) before learning to fly a mini-wing. In our introductory course, we’ll instruct you on the fundamentals of speed-flying and mini-wing handling, working with you to fill your logbook with the required number of flights, flying sites and other requirements to sign you off on your M1 rating. 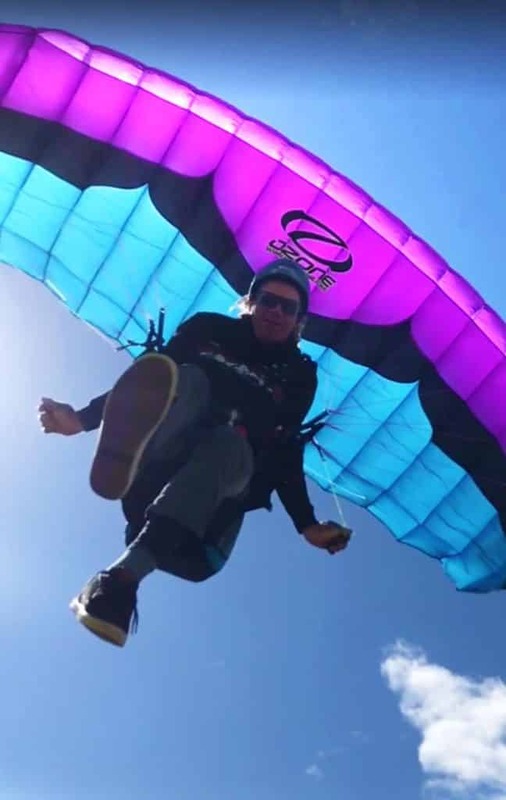 After you’ve been signed off on your M1 rating with Lake Tahoe Paragliding, we will work with you on the required instruction, flights and flying sites to obtain your M2 certification. When you sign up with Lake Tahoe Paragliding, you become part of a flying family. We will always be here to answer questions, give advice and, most importantly, to share this unique flying experience with you. We pride ourselves on being thorough, attentive and paying close attention to detail. Come join us today and experience man’s oldest dream! Professional instruction, unforgettable experiences, and high fives- that's the Lake Tahoe Paragliding community!